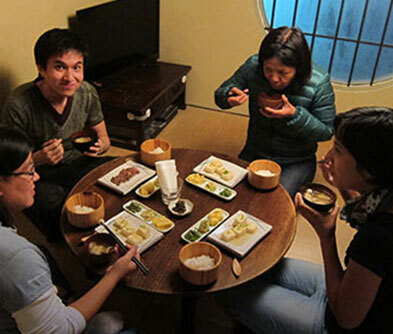 Be it making something as simple as Tofu, preparing different types of miso paste, or learning to set the table, cooking classes in Kyoto will surely be an enlightening experience. 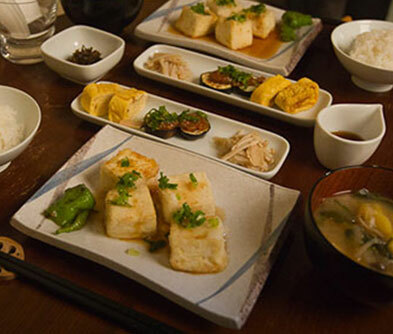 Haru Cooking Class, a family run establishment offers a sneak peek into a humble and happy Japanese abode. 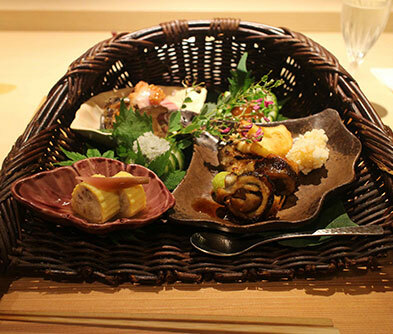 Pick your dishes, learn to prepare them in the company of experienced home cooks, and whip up a classy Japanese meal. Light banter, insight into Japanese culture and household, plenty of warm memories are all part of the ingredients! Not to miss is the fine art of slicing the Kobe steak and cooking it to perfection. They say the cuisine of a country is a reflection of its entire culture. Wield the Japanese wok and you’ll approach food with utmost reverence, wherever in the globe you are!